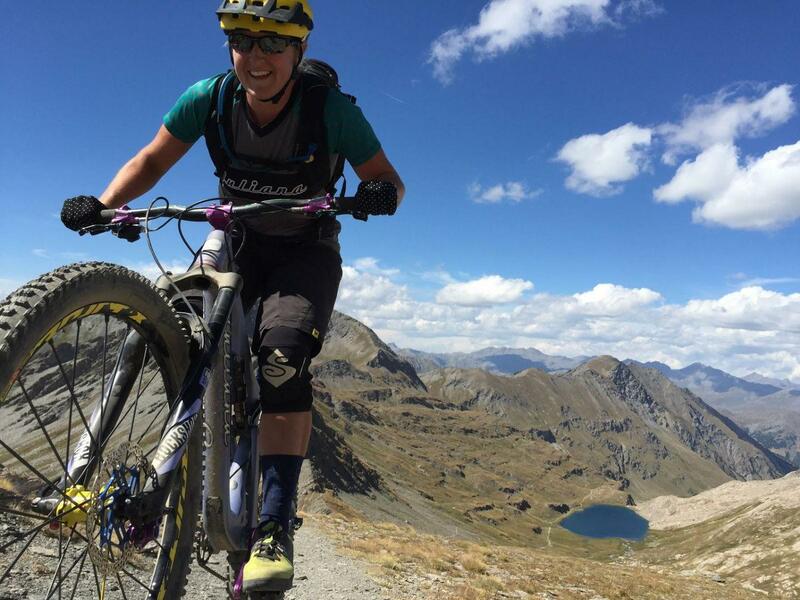 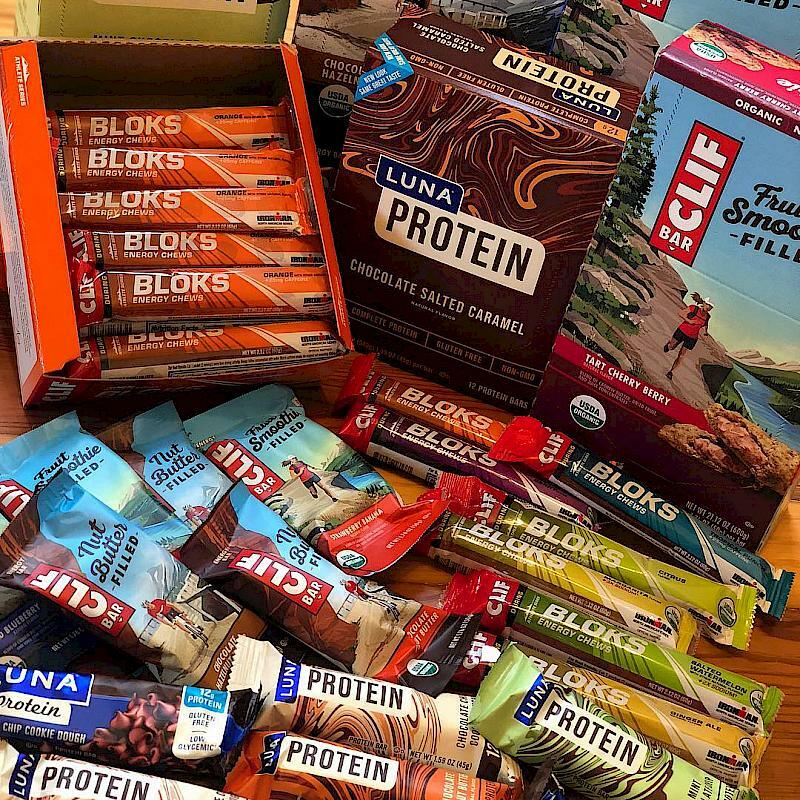 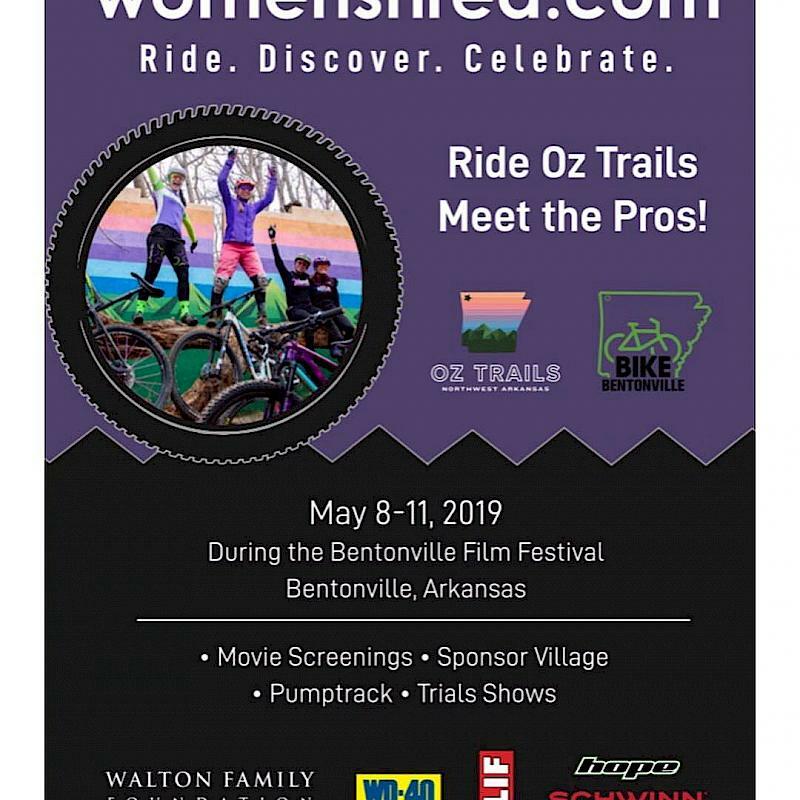 Julia is a Mountain Bike Guide who has worked extensively throughout the Alps, raced and travelled with her bike all over the world for the last 8 years. 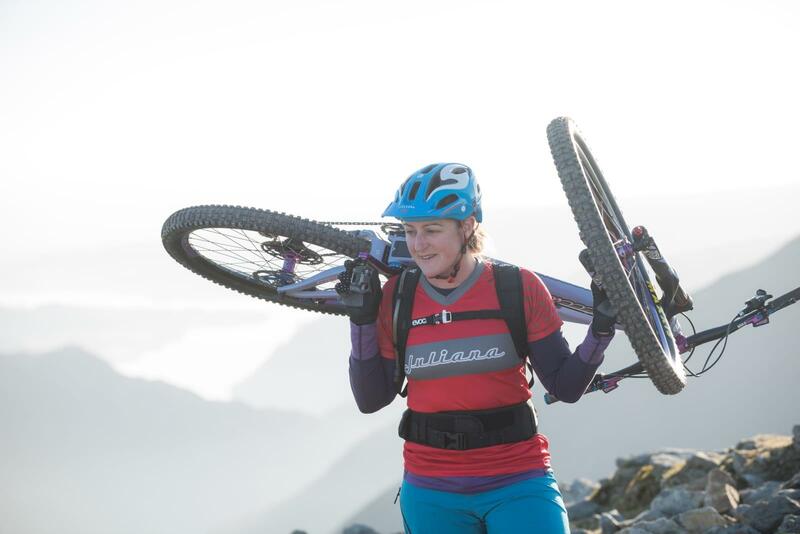 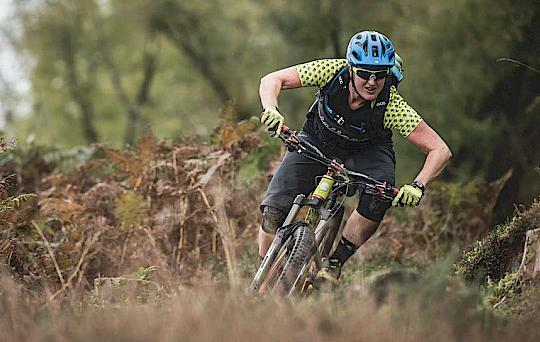 She runs her own company Endless Trails MTB, organising multi day backcountry riding trips and introductory bikepacking courses in the northern UK and France, with several of these focused on encouraging more women and girls into the adventurous kind of all-mountain riding she loves herself. 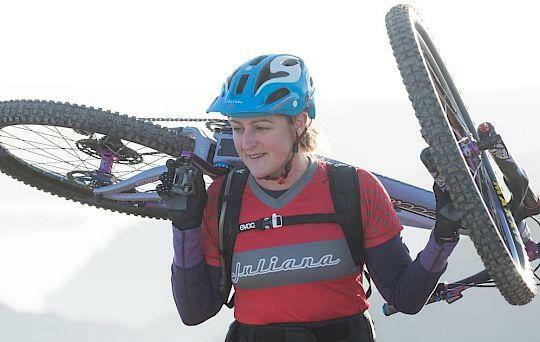 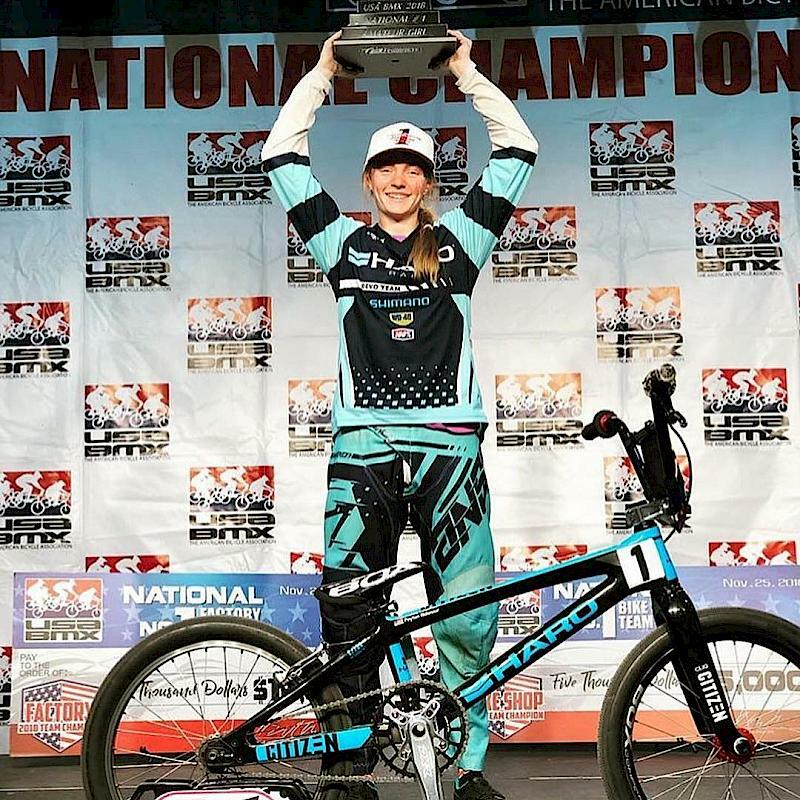 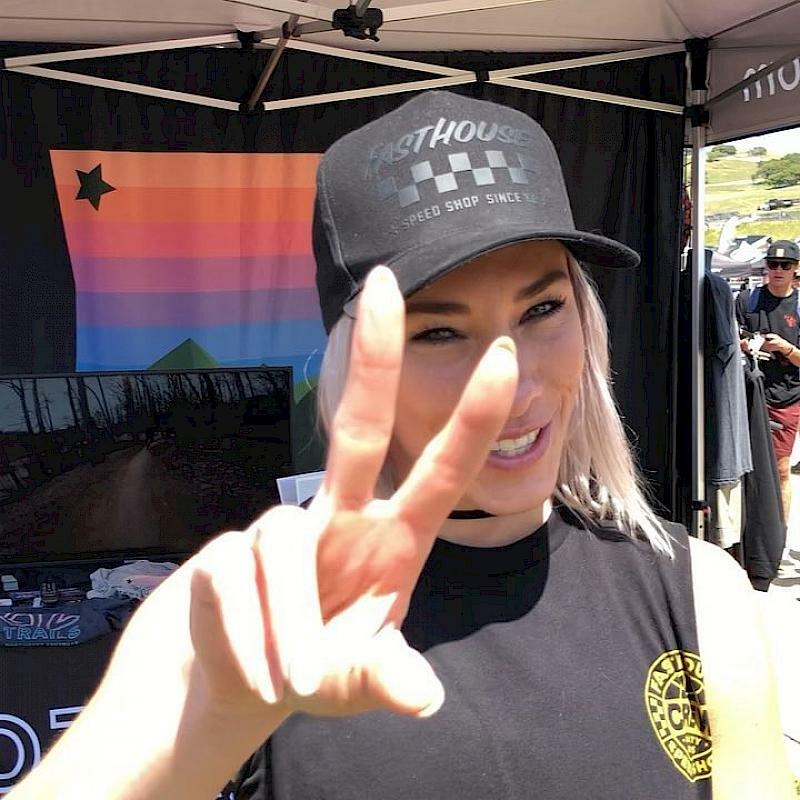 As well as being a Hopetechwomen ambassador, she is also an ambassador for Juliana Bicycles. 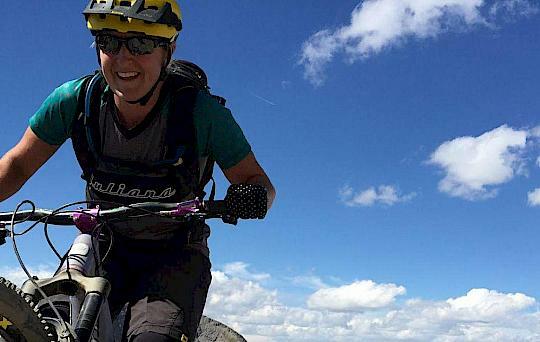 Her favourite kind of rides are big adventure days in the mountains, discovering new trails in new places with like-minded friends, and finishing with cold beers and big smiles!